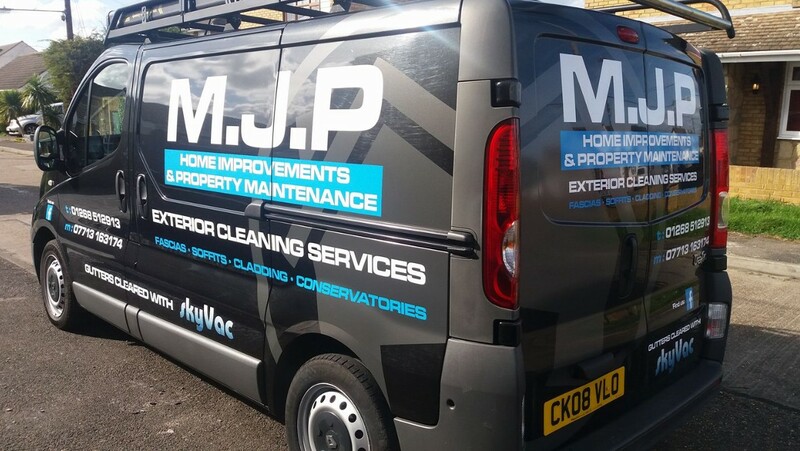 MJP Cleaning provides commercial and residential window cleaning services throughout the Essex region of Canvey Island and surrounding areas. Using professional Water Fed Pole systems to ensure quality results we can guarantee our customers receive the best possible service. Our company can provide a quality cleaning service for homeowners and business owners who run shops, restaurants, offices, care homes and all types of retail and industrial unit where window cleaning is required on a regular basis. We also provide additional cleaning services such as fascia, soffit and gutter cleaning, as well as conservatory and conservatory roof cleaning. Please give us a call today to arrange for an inspection and a free quote. We are fully insured for £5,000,000 and strictly adhere to health and safety regulations to ensure our work is carried out to a high standard and a high degree of safety. Please contact us if you require a quotation or further information via our web site enquiry form or call 07713 163174 to speak directly to an adviser. The areas we cover include Canvey Island, Benfleet, Hadleigh, Rayleigh, Hockley, Hullbridge, Wickford, Leigh on Sea, Westcliff on Sea, Southend on Sea, Basildon and all surrounding towns and villages within these areas.